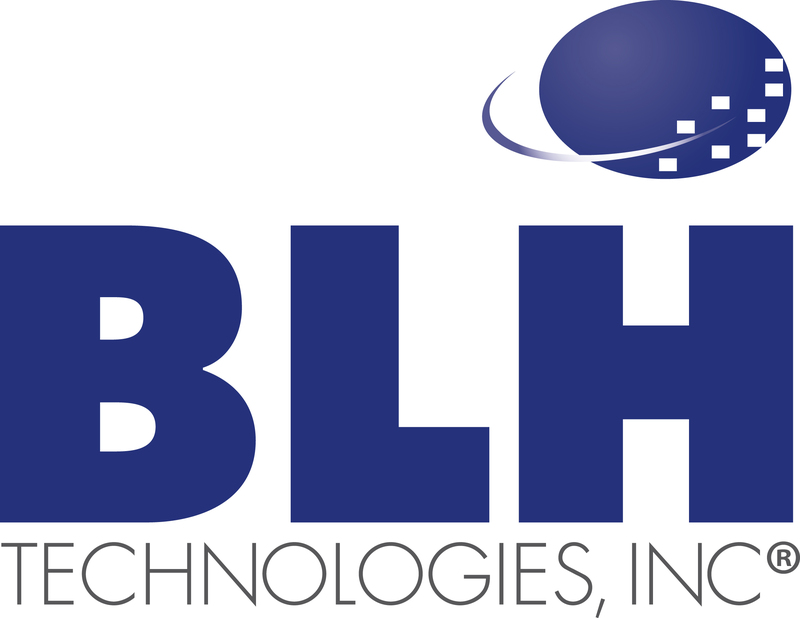 Highlight on Outreach and Dissemination | BLH Technologies, Inc.
Rockville, Maryland – At BLH Technologies, Inc., our core capabilities include helping our clients reach their specific audiences. We achieve this goal by assisting them in outreach and the dissemination of research and information. This task requires us to have expert knowledge on each agency so that we can share its information and products appropriately. For some clients, BLH exhibits on their behalf, attending scientific and health meetings and conferences domestically and internationally to share their work within the community. BLH staff members are familiar with the subject matter and can answer attendees’ questions or can direct them to additional information available from our clients. This year, BLH is hosting exhibits on behalf of clients in more than 15 cities. Our outreach and dissemination efforts include many other components. BLH presents on our clients’ behalf at various events; facilitates webinars, podcasts, conference calls, and roundtables on current and relevant topics; and maintains Web sites and weekly listservs—all essential methods of valuable programmatic information dissemination. Through these channels, BLH supports clients by encouraging communication and collaboration between partners at the State, county, local, and Tribal levels. Part of that support involves keeping messages consistent, clear, and tailored to specific audiences. Not only does BLH offer green services and products to our staff members, we also save our clients money by “going green,” such as encouraging the use of webinars, virtual meetings, video and audio calls, and Web-sharing tools. We take a green approach to plan all meetings and events by using environmentally friendly procedures. BLH uses meeting facilities with green policies, and we encourage green alternatives, such as using USB drives, CDs, and other electronic methods to disseminate information.